Due to launch this summer, the new video site will focus on attracting content creators through a greater potential to earn money. According to Ad Age, the rival service is not only at an advanced stage of development, it had been scheduled to launch in April. However, the big reveal is being pushed back while contractual issues are addressed. While YouTube is by far the biggest video sharing site on the web — 1 billion active monthly users and counting — it is by no means the only business operating in this space and Yahoo believes that it can attract producers and creators by offering a better split of advertising revenue. 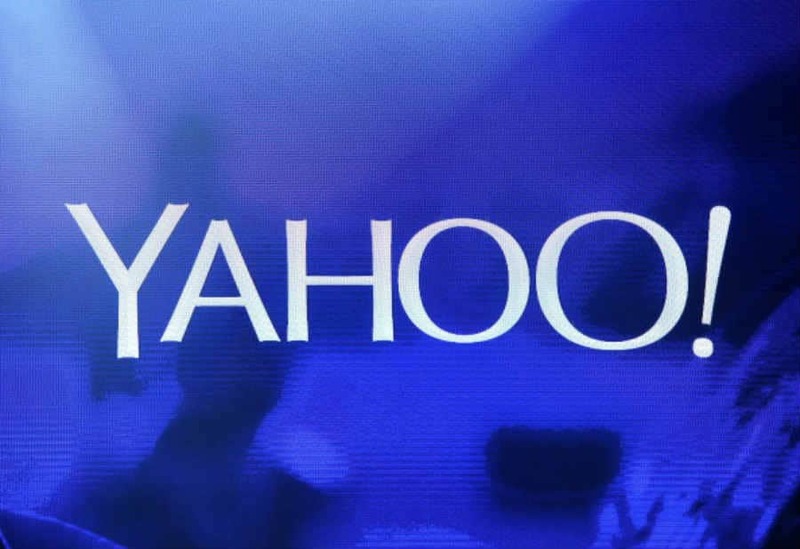 As well as a standalone portal, Yahoo wants to make it easy to embed videos on other sites across the web and to host clips on all of the company’s other web properties, be it the Yahoo.com homepage or Tumblr. And, perhaps best of all, for the people who actually create the videos, Yahoo won’t be demanding exclusivity — in other words they can post the same clips to YouTube, too. It just hopes that they’ll choose to post on Yahoo first.